The deposed Mayor of Moscow Yury Luzhkov has reportedly insisted he will not retire and wants to stay in politics after being sacked by the Russian President. Luzhkov shared his plans with The New Times magazine after Dmitry Medvedev said he had “lost confidence” in the capital's top official. 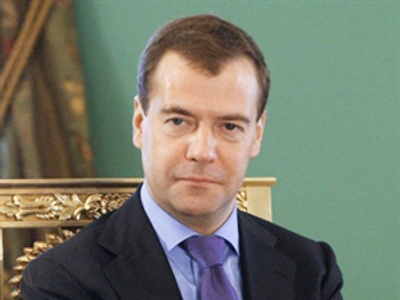 After being fired he officially resigned from the ruling United Russia party in which he occupied a senior position. He also sent an official letter to the party strongly criticizing the media campaign against him, saying it was aimed at shifting him from his post of mayor. The Russian leaders commented on the situation. With the firing of Yury Luzhkov a whole era in the history of the Russian capital comes to an end and reactions on his sacking are polarized. Many truly admired him, and just as many disliked him. 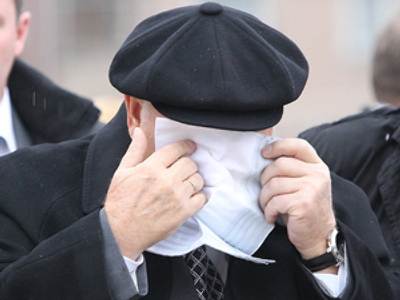 His supporters say it is to Luzhkov’s merit that Moscow has become one of the world’s wealthiest cities. Quite a lot of new buildings were built in Moscow under Luzhkov’s watch – both office centers and apartment buildings. Luzhkov’s opponents criticize him for failing to resolve the city’s traffic jam problems and demolishing a great deal of buildings of historical heritage in favour of building something more profitable. The main topic of criticism is mayor’s wife Elena Baturina who is believed to have become so rich thanks to her political connections. First President of the USSR Mikhail Gorbachev shared his view on the matter with the media. But those great circumstances did not last forever. The Investigative Committee of Prosecutor General’s Office is currently investigating 24 criminal cases against Moscow officials, according to its spokesperson Vladimir Markin. 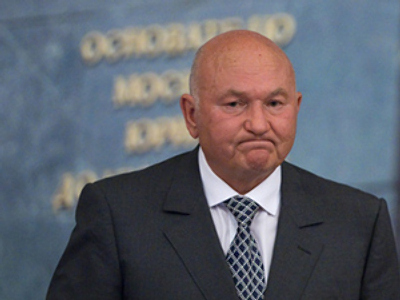 It is still not clear who would be chosen as Luzhkov's successor, but at the moment his team is still in power as an interim government until a new mayor is elected and a new government is formed. It is difficult to say at the moment when exactly Moscow will get a new head. According to Russian law, United Russia, as the ruling party that holds the majority in the parliament, now has to submit three candidates for the post of the capital’s mayor. The President of the Russian Federation then has to approve them and subsequently submit the candidates to the State Duma for parliamentary approval. This process will take some time, but not more then 14 days according to the law. Analysts say that it will be done as soon as possible.